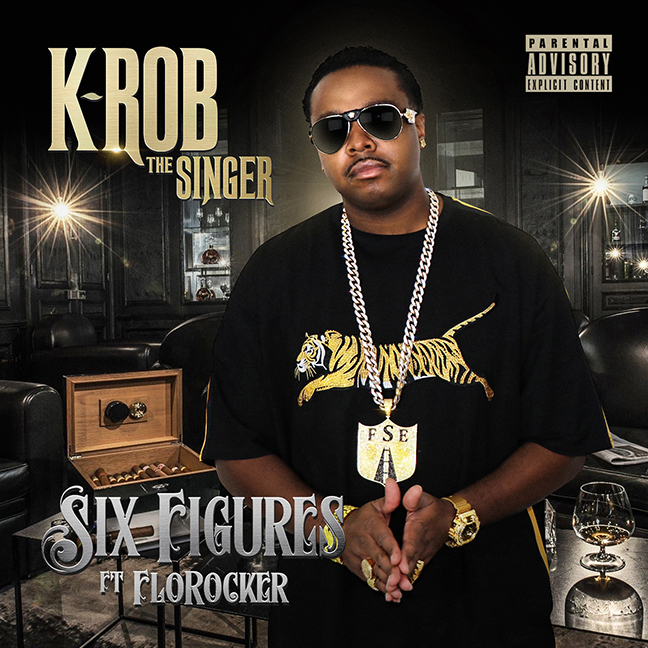 After years producing music on his own and seeing success along the West Coast and throughout his region, K-Rob said he’s ready to take his career to the next level. “Six Figures” is the song that he said is sure to put him on the map. As a naturally gifted singer, K-Rob grew up singing in church choir and performing for friends and family whenever they asked. As he puts it, he always felt like he was “waiting my turn” to catch that big break and show off his God-given talent to the world. Over the past few years he’s released multiple mixtapes around his area, and the success he’s seen has made him convinced that now is the time to take his music to the global stage. In addition to his recent release of “Six Figures,” K-Rob said he’s also in the middle of production on a film with his brother. The two also make and direct music videos – including the video for “Six Figures,” which already has tens of thousands of plays on his YouTube channel.